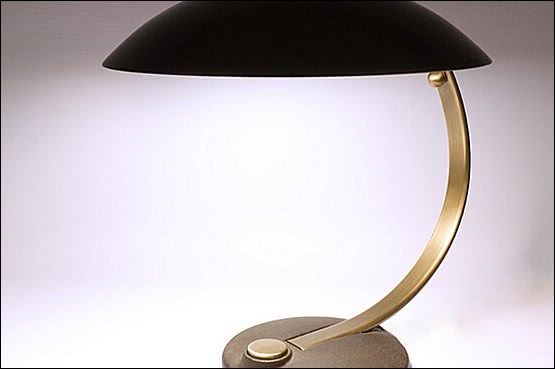 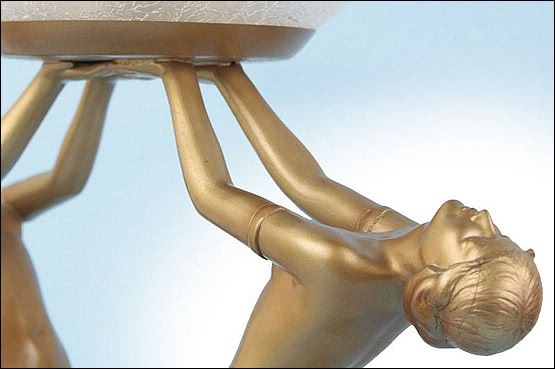 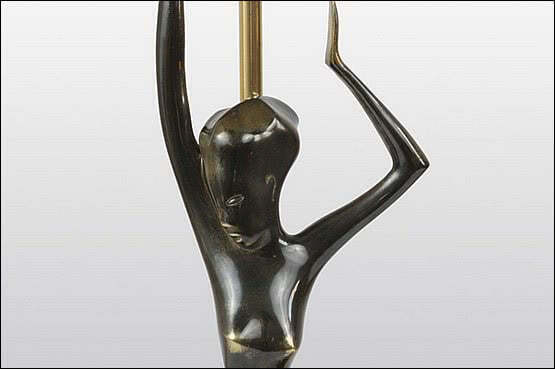 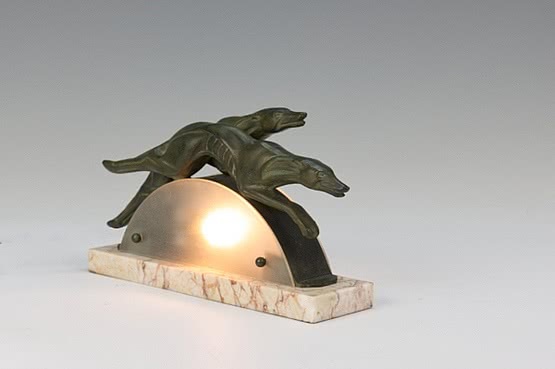 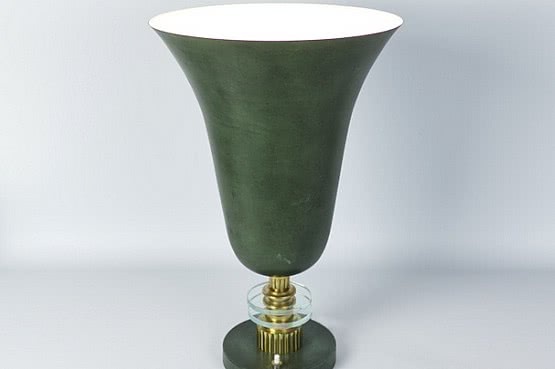 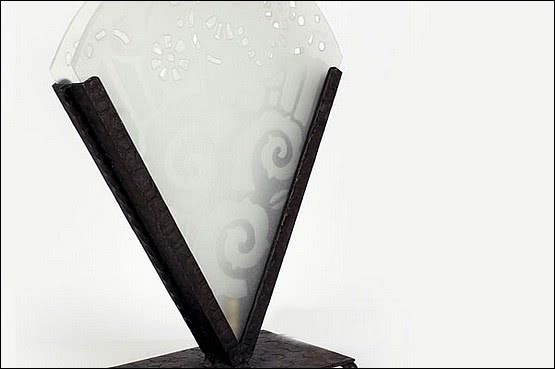 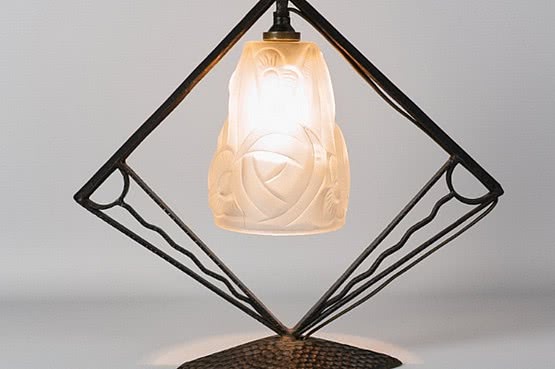 Art Deco spelter figure table lamps: Produced for home decoration in the 1920s and 30s and originally sold in department stores, these small scale electrified sculptures perfectly capture the spirit of the age. 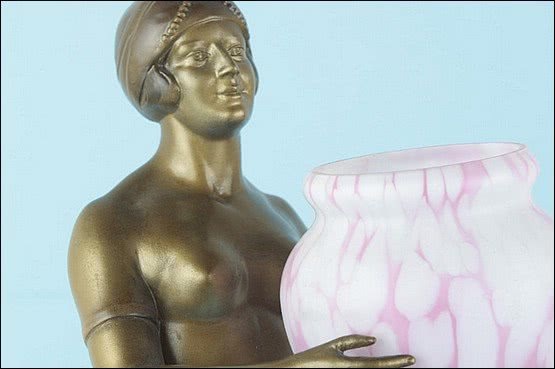 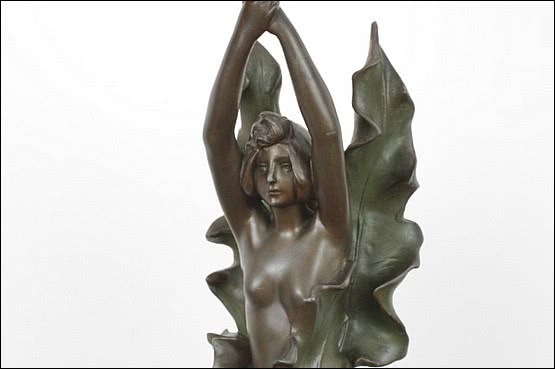 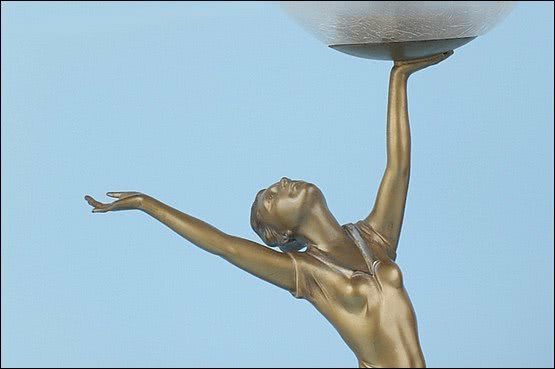 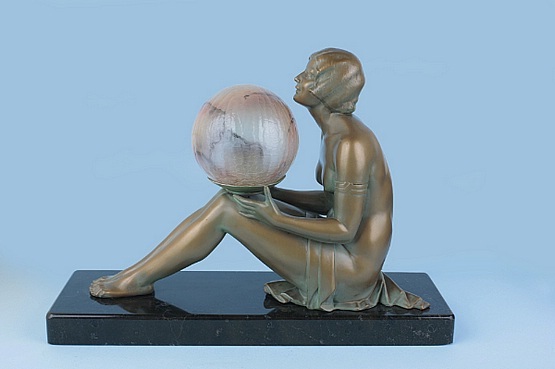 This romanticised time of luxurious transatlantic ocean liners, wild jazz music, cocktails and flappers, Hollywood and divine decadence was captured in these spelter (also in bronze and ceramic, often referred to as lady lamps) ladies, with the usually unclothed young women holding aloft marbled or frosted glass globes until the glass got broken or they were no longer considered fashionable and were then banished to a cupboard or put into storage...but not anymore! 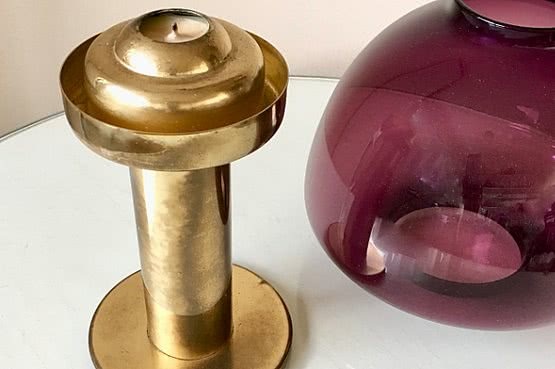 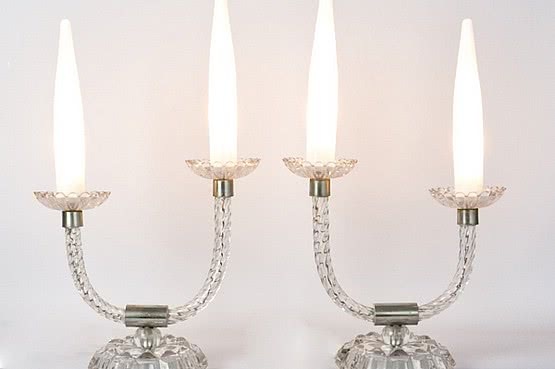 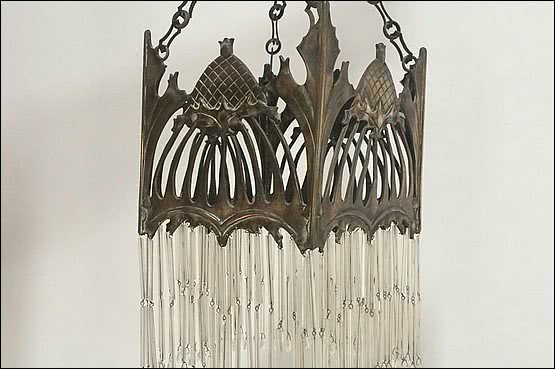 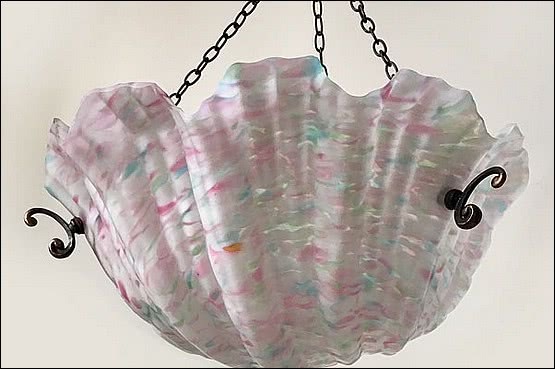 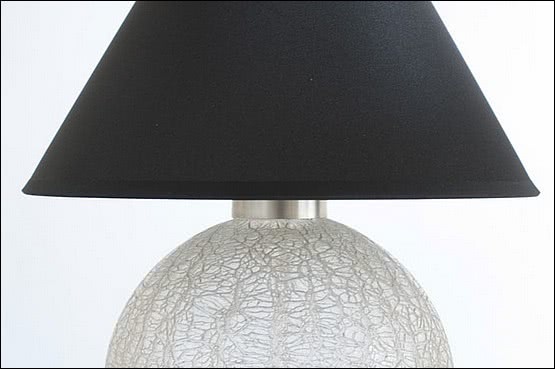 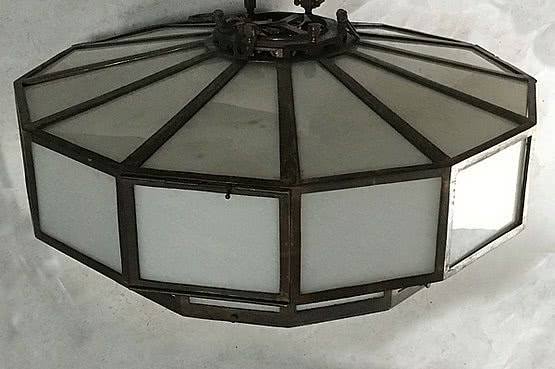 Since the late 1970s these metal beauties have been rediscovered and once again their dimly lit glass globes and glinting metallic finishes are adding a touch of Art Deco glamour to homes all around the world.